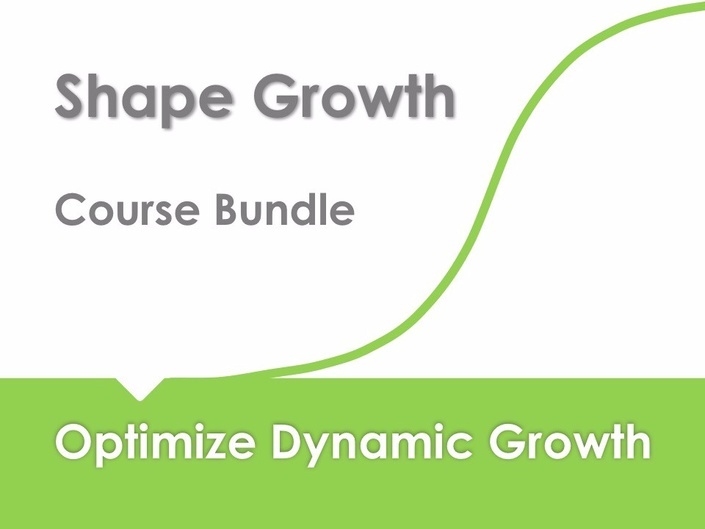 Discover the dynamics of growth and optimizing your projects with the Shape Growth series. Build, optimize and tell YOUR story with confidence! 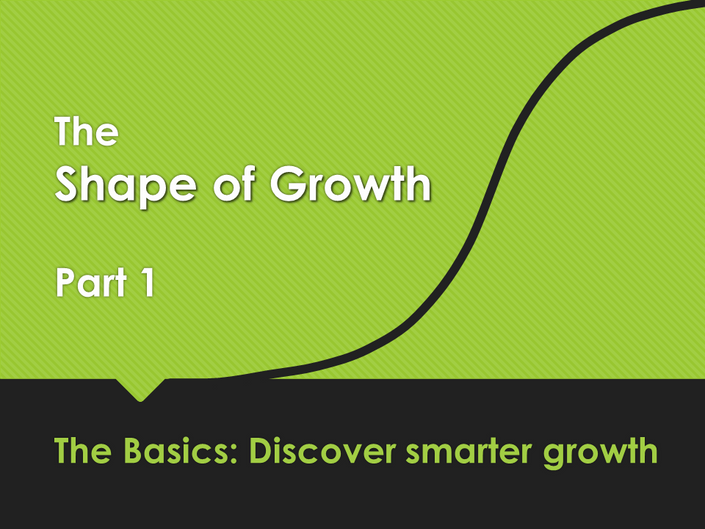 Part 1 - Basic concepts of growth dynamics. Discover the levers for exponential growth. Part 2 - Application of the concepts in Campaigns, Services, SaaS and growing a Community. 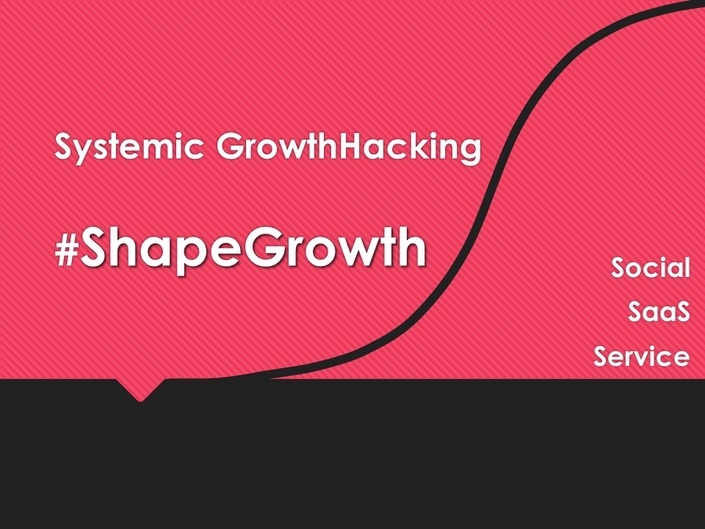 If you want sustainable growth and impact then this course series is for you. Prerequisites: Just be curious and open to learn. No math required. Each course of series "The Shape of Growth" can be taken individually. Though it is recommended to take the three courses as they are designed in a progressive way. Discussion forum for shared and group learning and to suggest cases and application to explore. Enable you to tell YOUR story. Optimize your campaign, business or projects. Enjoy and spread the word! This program and briefing center is led by Thomas ("Tom") Wittig. Tom is an expert in innovation, transformation and growth with a special focus on the business dynamics. He has extensive experience in business leadership working with new businesses, projects and established large businesses. He developed expert knowledge in system dynamics. During 28+ years in the IT and high-tech industry Tom worked with Microsoft, SAP, and a number of high-growth companies. Building, growing, and optimising customer base, platforms, ecosystems, communities a high-volume operations and services. Currently Tom works with Enterprise, Startups, Investors, and international organisations as advisor and innovation partner. Read more about Tom on https://wittigonia.net. 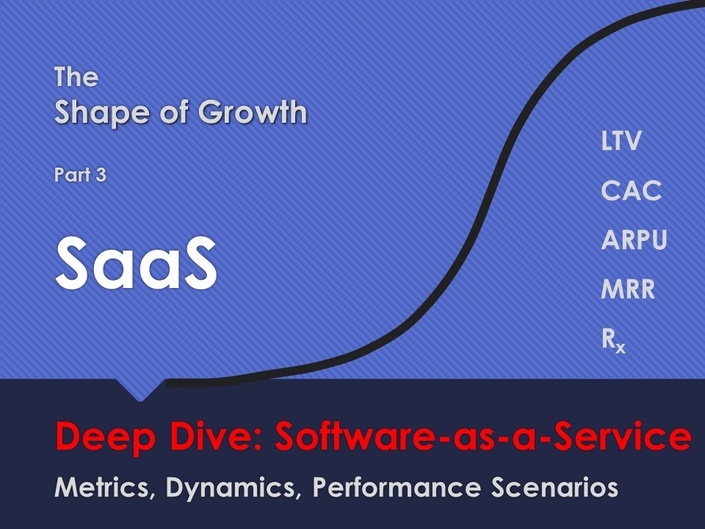 Accelerating Growth: Social, SaaS, Service & Co.
How to grow faster? Learn about the dynamics of accelerating growth. This is a self-paced learning course. You can can start, continue and finish at any time. The course starts now and never ends! It is a completely self-paced online course - you decide when you start and when you finish. How does lifetime access sound? After enrolling, you have unlimited access to this course for the lifetime of the course as long as you like - across any and all devices you own. From time to time we make updates and edits and changes to this course and our course program. We will send out information. Please make sure you subscribe to our mailing list and to keep your preferences up to date. In case we retire or terminate a course we will inform you in advance and keep the content available for you for another period of time, usually 30 days. I loved the course and would like our company to make this available to my colleagues. Do you offer volume discounts for organisations? Loved the course! Could you provide a custom course for our company? Do you offer private courses? How can I promote this course in my community? Good news: we offer a referral program for our students and partners. You can refer and participate for each student who signs up.